Microsoft has become the latest technology giant to partner with US WiFi provider Boingo to offer free wireless Internet access in both New York and San Francisco in a number of high-traffic locations until the end of the year. The partnership comes about just as Microsoft prepares to launch its new Windows 8 operating system, with the sponsorship part of a launch celebration for the Windows software. As part of the deal, users will be able to access Microsoft’s new Windows Store (when it launches) in six Manhattan subway stations and in San Francisco’s Union Square, Fisherman’s Wharf, UN Plaza, the Financial District and Nob Hill — to name a few. From November 1, Microsoft will open up 200 Manhattan Boingo hotzones, utilising the provider’s Cloud Nine platform which allows companies to sponsor its service and give back to local communities. 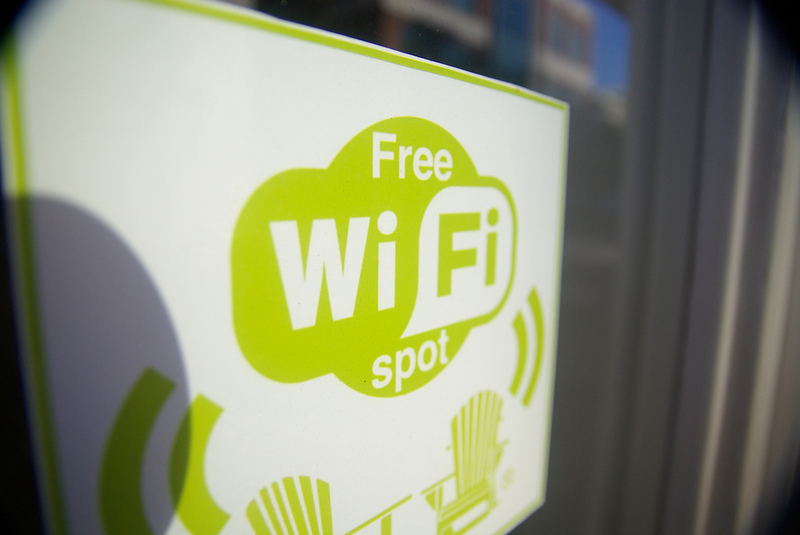 In September, Google collaborated with Boingo to offer consumers free Wi-Fi at more than 4,000 hotspots across America as part of a Google Play promotion. However, it didn’t allow iOS, Windows Phone and Blackberry users to connect.